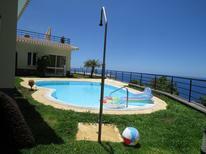 If you are planning a holiday by the sea, book a vacation in a holiday home in Madeira. 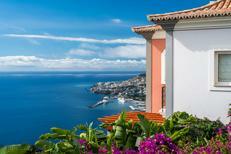 This sub-tropical island glistens like emerald on the Atlantic Ocean and is the main island of the Madeira archipelago, an autonomous part of Portugal. 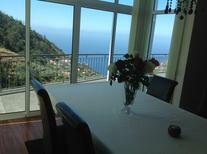 Holiday houses on Madeira are almost always pre-booked. The Gulf Stream lends the island an eternal spring like climate throughout the year making it an ideal tourist destination. The island is characterised by ragged peaks carpeted with pine and laurel forests, dotted with beautiful cottages and holiday houses. No wonder it is called the 'Ilha Jardim', or the Garden Island. 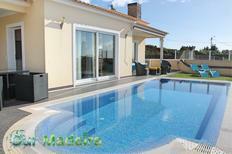 If you are a nature lover, the ideal time to book holiday rentals is during spring and autumn. 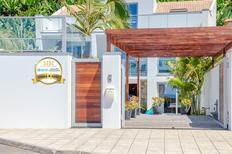 At this time of the year, Madeira comes into full bloom with beautiful trees and flowers of all colours. 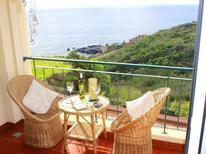 If you are looking to stay closer to the sea, rent the holiday apartments in Canico de Baixo, Garajau and Santa Cruz. 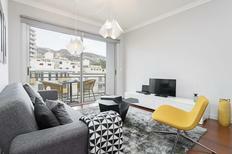 You can also look for holiday homes in the coastal regions of Machico and Canical. 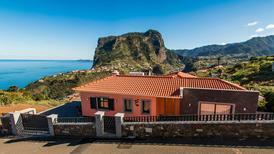 However, the best known holiday homes are mostly localized in the bustling highlands of Funchal, home to Cabo Girão, Europe's highest cliff. 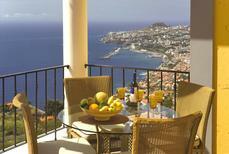 Pre-booking of holiday rentals is recommended. 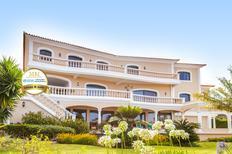 Step out from your holiday home and go golfing, fishing, para-gliding, snorkelling, scuba diving, canoeing, surfing or birdwatching. Trek the route to Levadas and soak up the beauty of the serene pastoral countryside and terraced slopes. 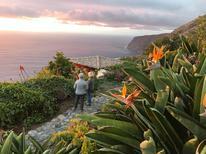 Experienced hikers will enjoy the trail up the Pico Ruivo, the island's highest peak. You can also hike through Ponta de São's nature reserve to find panoramic views of the sea splashing against the volcanic rocks at Prainha, the Island's only natural black sand beach.